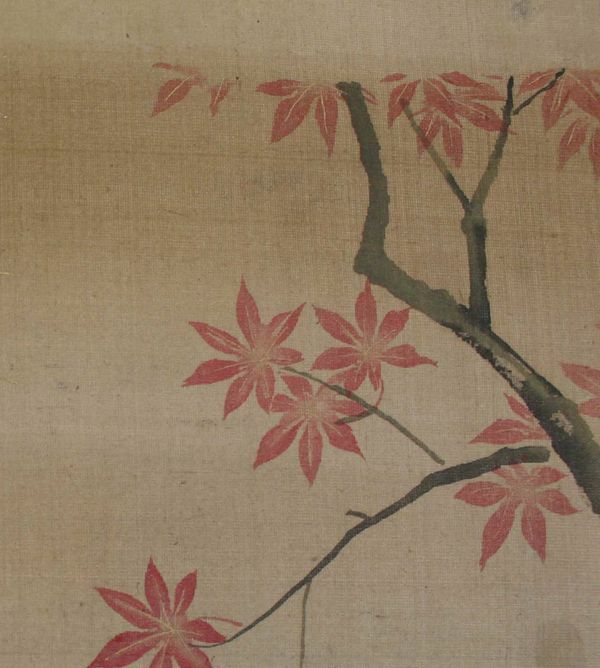 Japanese hanging scroll painting, Edo period, 18th century. 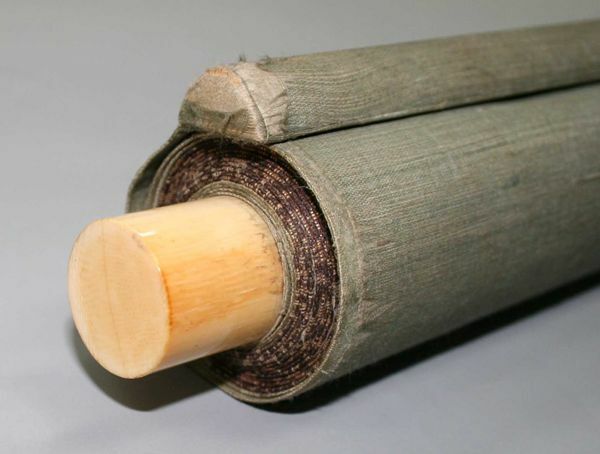 This piece accompanies ivory scroll end. 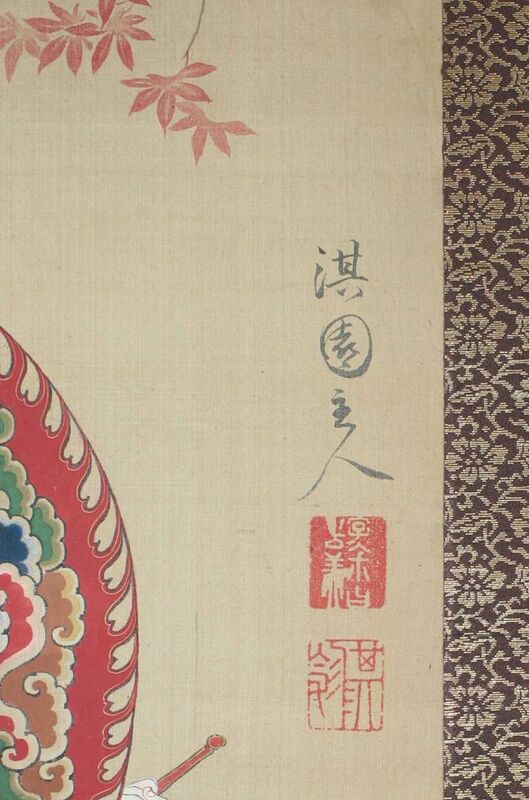 Painted on silk with ink and pigments, signed Kien and sealed. 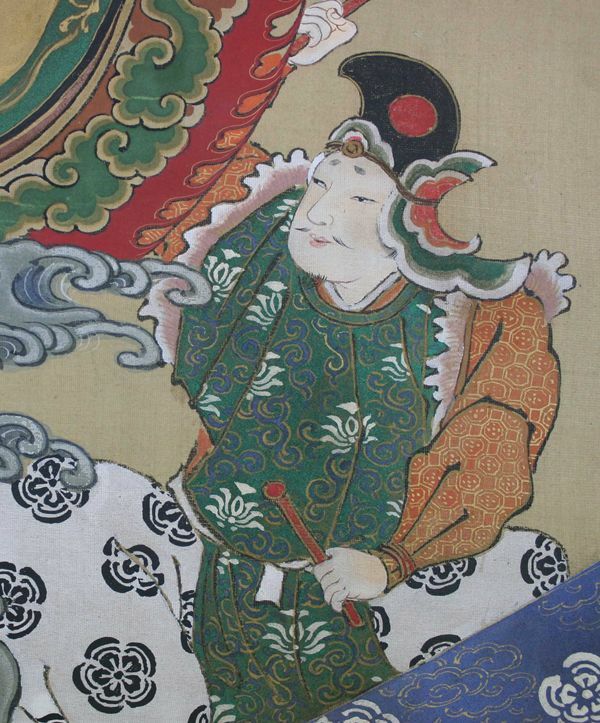 The painting depicts a scene of Japanese court musicians playing divine court music called “Bugaku”, which is the traditional Japanese music accompanied by dancing. 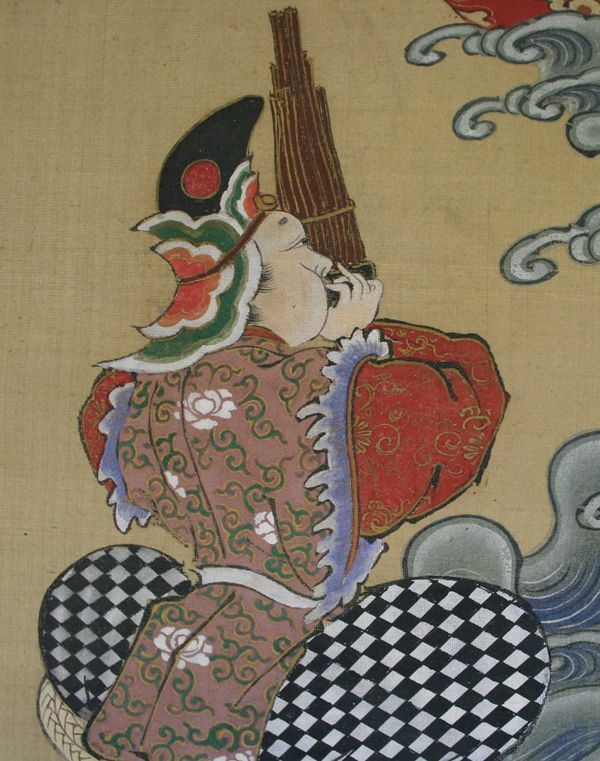 One of the two instrumental players is playing “shen” (a bamboo instrument first produced in China in 7th century) and the other one sounds a massive drum with “mitsudomoe” crest (three comma-shaped figures in a circle). 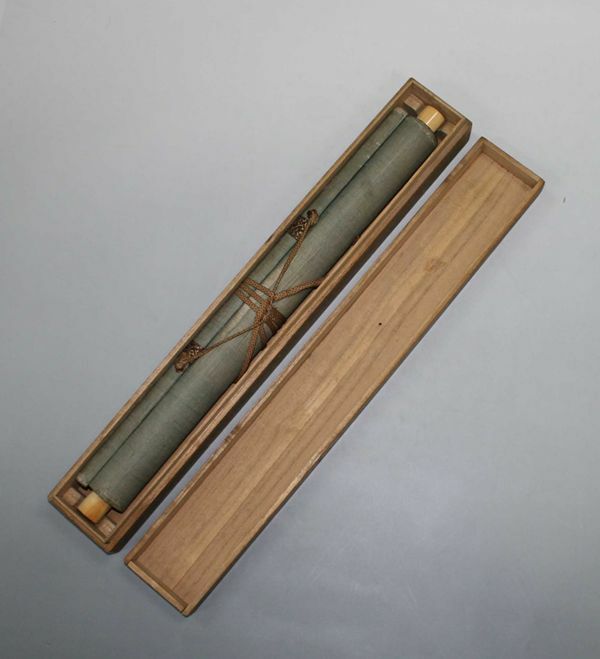 This music performance carries the ritualistic implication and is usually played at the start of Bugaku performance to purify the stage, as well as to say prayers to ancestors. 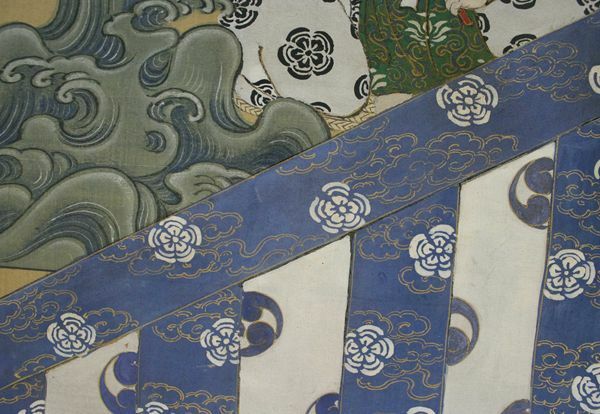 This fine work is attributed to Yanagisawa Kien (1704-1758). period, 18th century. 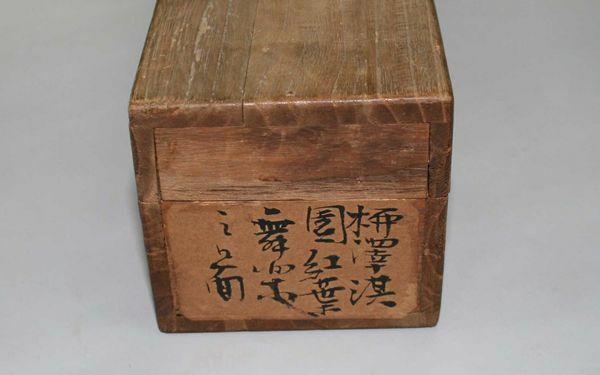 One of his masterpieces is collected at Tokyo National Museum. Condition:It is in good original condition consistent with age. Please contact us if you wish to take off the painting for your own framing.